Narmada River Gujrat :- Narmada River is rightly promoted by Gujarat tourism. 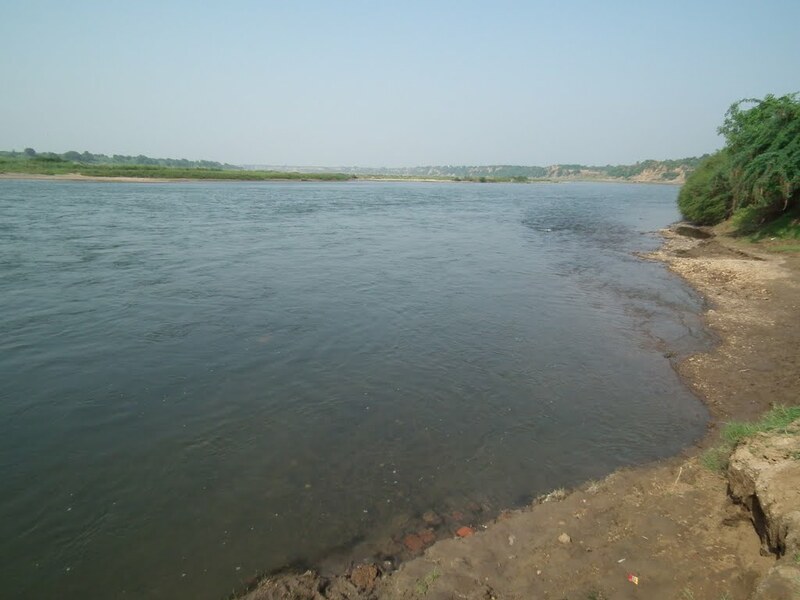 One of the holiest rivers in Hinduism, Narmada River Gujarat has its own charm. Its tranquillity captured my mind and soul even more. I along with my group of besties visited the awe-inspiring river last weekend. A couple of fun dips and a hearty dive was what followed next. Here is a side view! This entry was posted in Attraction, Travel and tagged narmada river gujrat. Bookmark the permalink.